MingmaNuru Excursions Pvt. Ltd.Baruntse Expedition - MingmaNuru Excursions Pvt. Ltd.
Baruntse is at the height of 7129m. lies in between the lap of Everest and Makalu mountain. The most used route to climb this mountain is the south-east ridge because the first climber to this mountain used this same route. Since then many climbers have used this route and got succeeded. 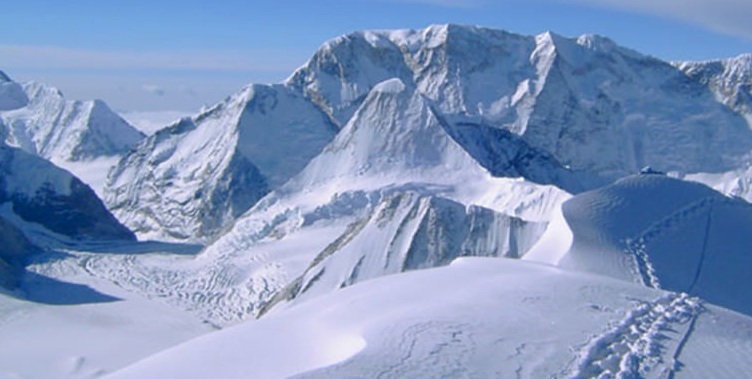 The South – East Ridge of Baruntse it is a little bit difficult because of being straightforward hard ways to climb. There are hard sections of 50 Degree’s elevation with a prominent ice cliff to be climbed facing the risk of avalanche.